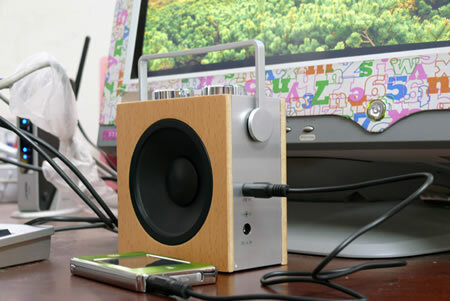 Some of you might remember that we covered another tiny wooden speaker not that long ago. 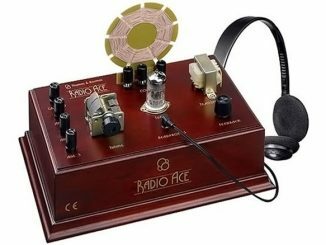 That combo featured a pencil sharpener, this one feels a bit more logical with its built-in radio. 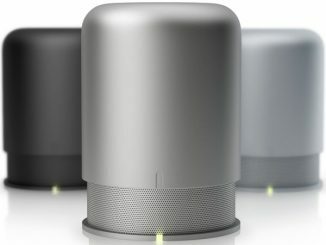 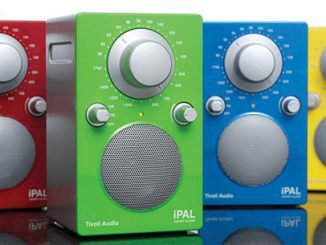 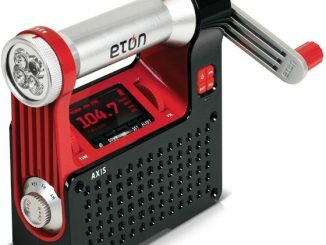 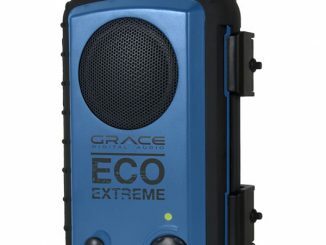 You can use it as a separate retro looking AM/FM radio or choose to connect it to your MP3 player and use it as a small stylish speaker. 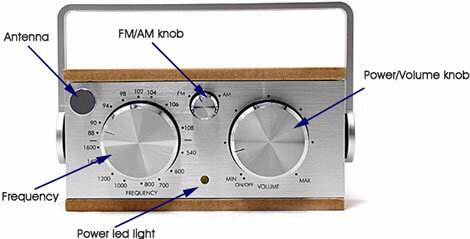 You have knobs on the top for adjusting the volume, frequency and switching between the AM and FM bands. 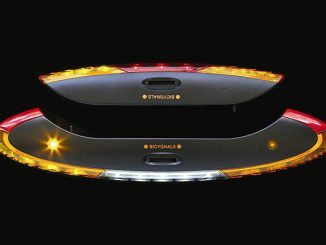 Here you will also find the telescopic antenna and a LED power indicator. 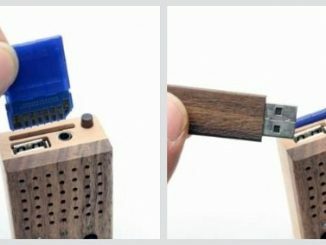 The product is made of metal and wood, and is powered by batteries or DC 4.5V. 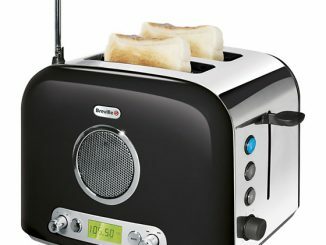 It can be used standing up or laying down, using the handle as a rest. 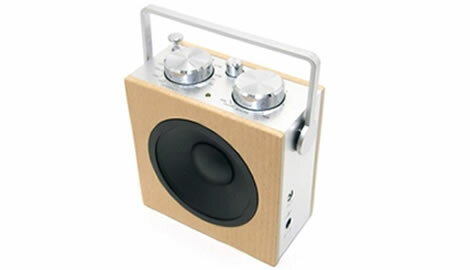 The Compact Wood Radio / Speaker retails for $40 (requires a minimum order of 5 units) over at The Design Town website. 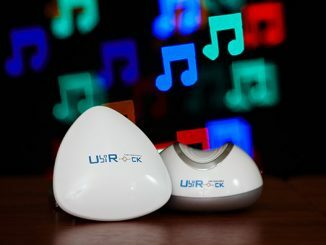 USB aroma gadgets is nothing new, like the Illuminated USB Fragrance Oil Burner, but a radio / speaker doing the same thing is something new. 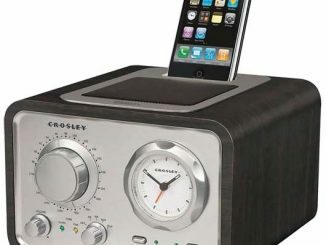 Here’s a cool way of adding a beautiful touch of retro to your modern day MP3 player life with a radio/speaker combo from UrbanOutfitters.